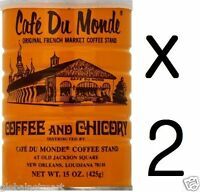 Green Mountain Flavored Ground Coffee Breakfast Blend FREE SHIPPING! 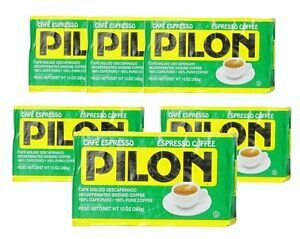 Cafe Pilon is of great quality and taste. It is hard to get in some markets around the country, but is always available on line. It is less acidy than any other coffee I ever had.